MiniMax is large enough to employ the most skilled professionals and the signs, graphics and displays industry’s latest technologies and equipment, while remaining committed to those tiny details and personal attentiveness that every customer deserves. 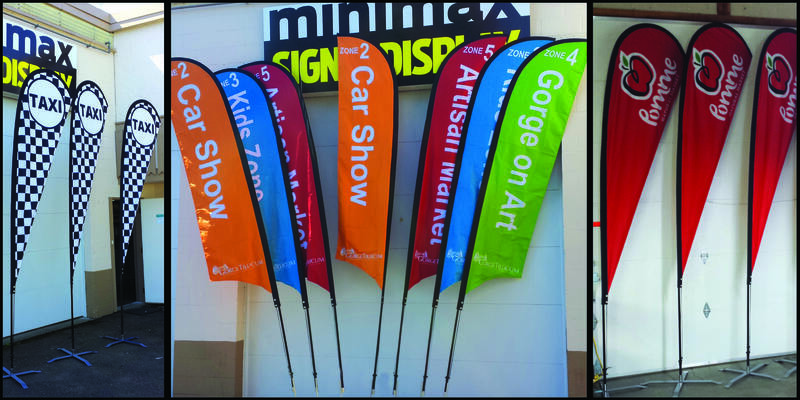 Established in 1997, MiniMax Media is a Victoria, BC Signs and Graphics company. Our team has the experience and knowledge to provide you and your organization with the products and services that best fit your needs while ensuring personal, professional and timely service. Whether you’re looking for signage for a storefront, tradeshow, sports event, construction site or even a custom graphic backdrop for a wedding photo shoot, we have the resources and the experience to help you look your best! We’re located at: 847 Viewfield Road, Unit #1, Victoria, BC. Many of our products currently available have an environmentally friendly option / alternative which we offer whenever possible.